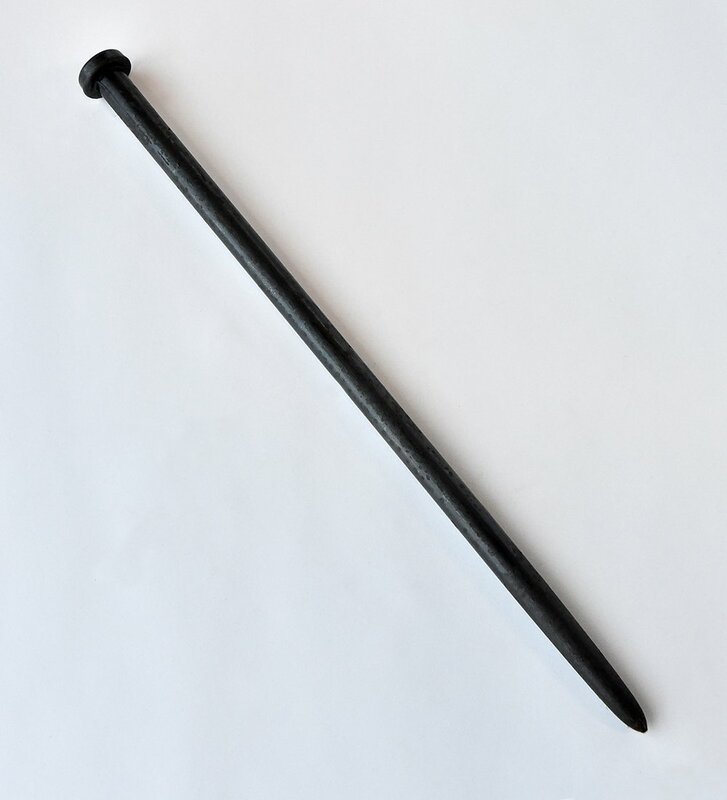 Single Head Tent Stake 1″ X 18″ with 1-3/4″ Diameter Head Smooth. 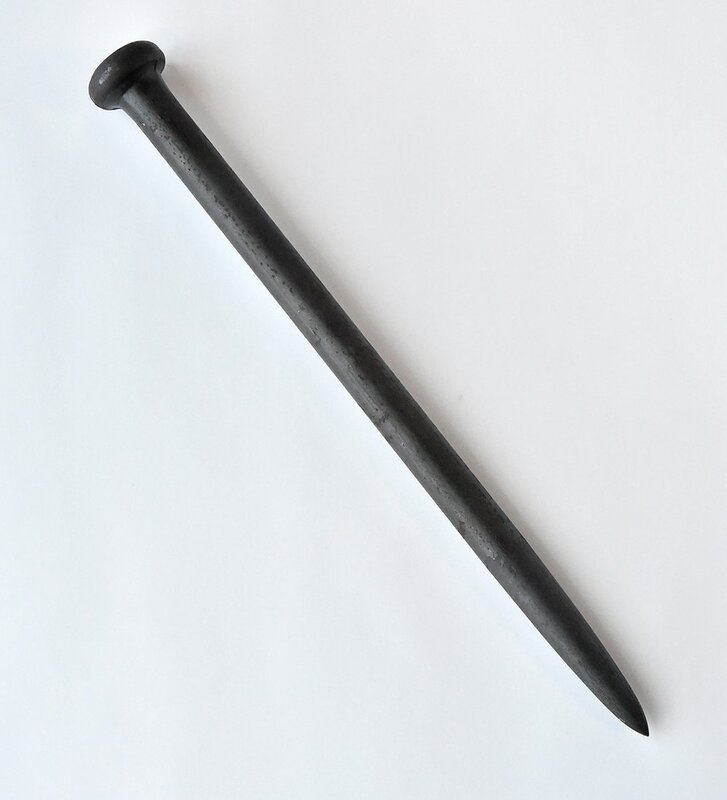 Single Head Tent Stake 1″ X 18″ with 1-3/4″ Diameter Head Smooth. 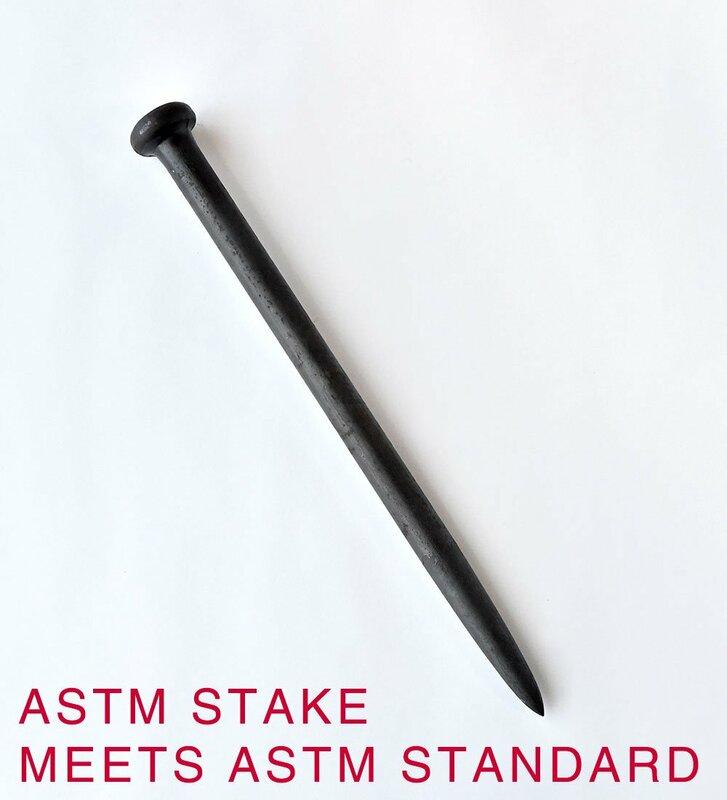 This stake meets ASTM Standard for anchoring inflatables.